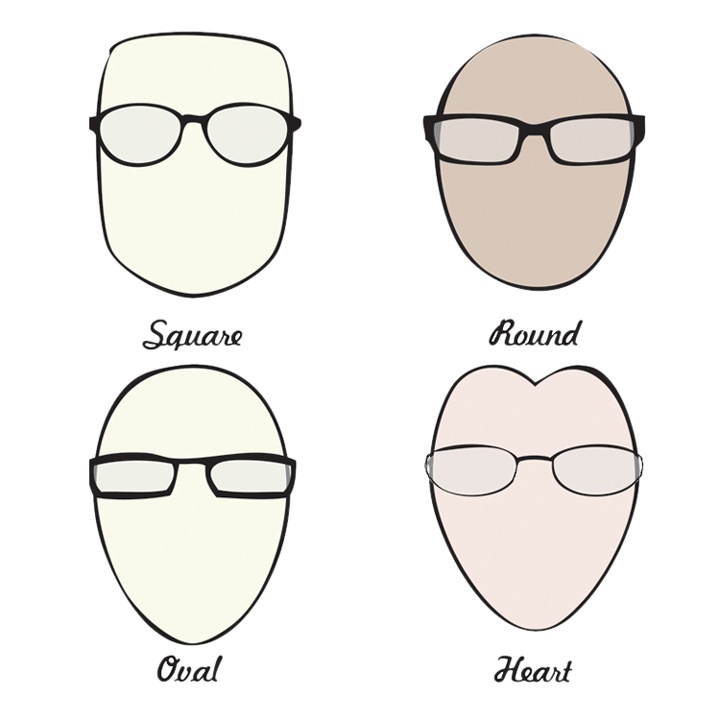 Otticanet Blog - Frame your face: The perfect glasses for each face shape! 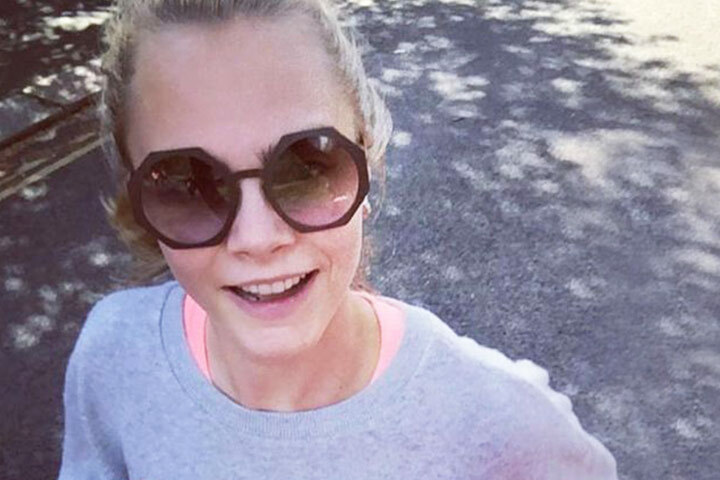 Frame your face: The perfect glasses for each face shape! Good news! You are the perfect candidate for pretty much any type of glasses. The sides of your face are straight and your jawline is slightly angled with a very minimal curve. You can play with those angles of yours that make heads turn and flatter them with grace. Many celebrities have a square face shape, because angular bone structure looks special in photos and on the screen. 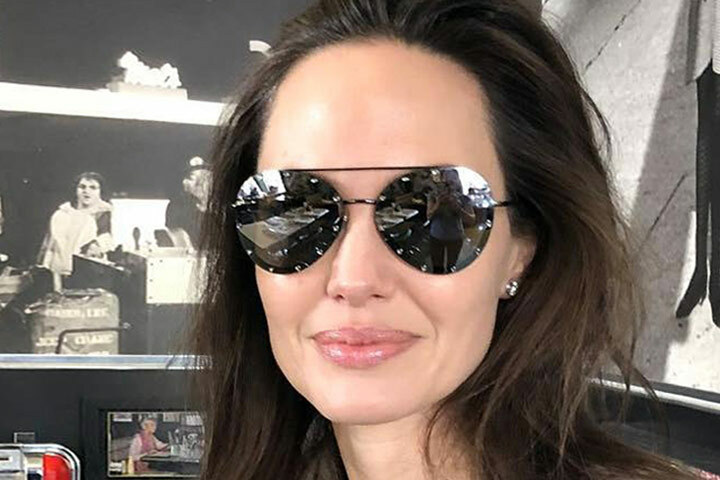 So if your face shape is square, you will want to pick frames with lots of nice curves to soften your look: round, oval, cat eye, butterfly (for women) and semi-rimless to accentuate the eyes and playfully balance a striking jawline. Look for shapes that are the opposite of your face shape: this is the basic rule. 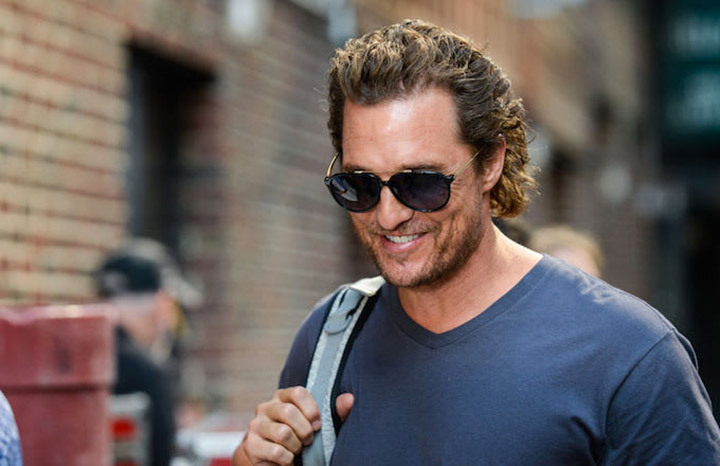 For faces that are taller than wider, you can pull off just about any look. Oval faces are an exciting blank canvas for choosing frames. 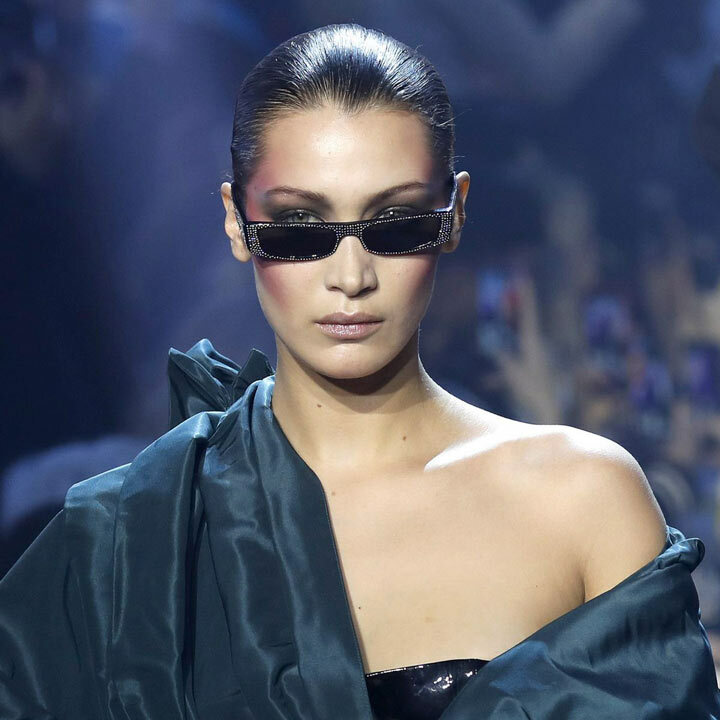 Balanced proportions, high cheekbones and a slightly narrow chin are their main qualities, the perfect face shape to play with any frame shape, only advice is to stay away from oversized frames. Or better, choose them after a good thinking. Since you can wear any frame-style, choose a pair that complements the rest of your features. You may have fun choosing between bold frames, thin ones, tiny fits, anything in balance with YOU! The Love-face (!!!) features high cheekbones (lucky you) and a well-defined narrow chin. 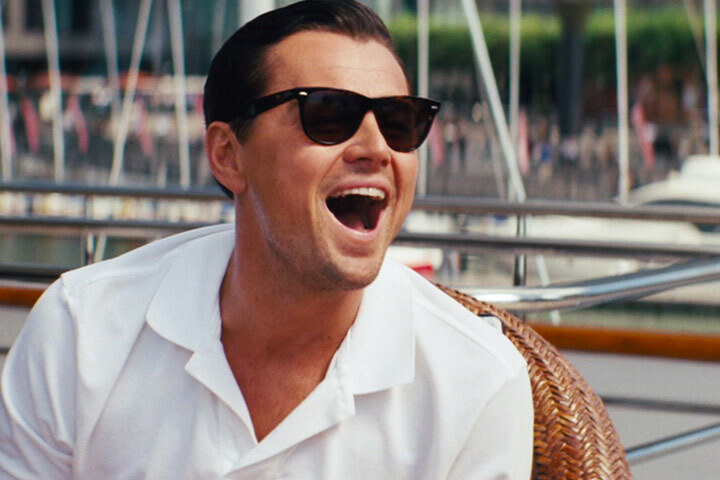 The perfect sunglasses are the retro rectangular frames. Bold colors, and detailing on the frames as well as floral patterns allow the attention of the onlooker to be drawn away from the bottom half of the face to the eye area. Cat-eye glasses for her will make the forehead look smaller and more petite. We have two pros to inspire you: Ryan Gosling who has captured all our hearts thanks to that cupid face of his, and Reese Witherspoon also! Yours is a face with softer angles—the sides of your face curve slightly outwards instead of being straight. Your chin is rounded and your cheekbones are the widest part of your face, giving you a cute, youthful appearance. To create an illusion of a longer face, volume should be added at the top. You need to make as much definition as you think. Oversize frames are a good option as long as they are square, because of the way geometric shapes add strong, angular lines to the face. Dark colors and thicker full-rimmed frames amplify that effect even more to make your face look sharper. 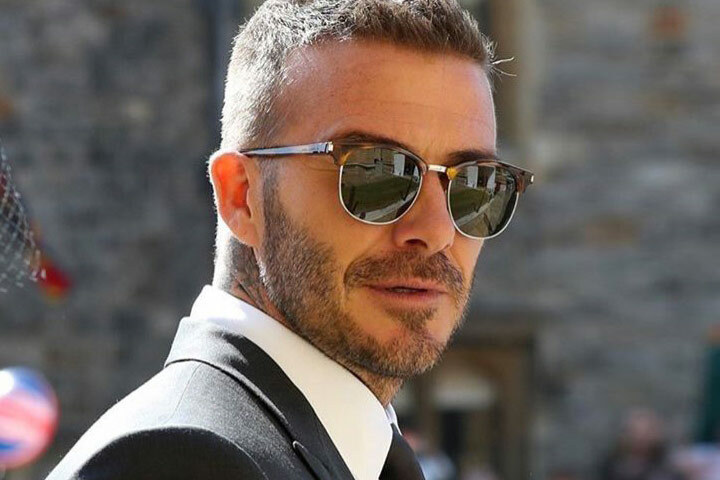 With your new found knowledge, why don’t you try out one of these celebrity frames - each thoroughly examined to be perfect on your face-shape… and do not forget to inject your personality into them!! !